This authoritative edition was originally published in the acclaimed Oxford Authors series under the general editorship of Frank Kermode. It brings together a unique combination of Tennyson's poetry and prose - juvenilia as well as his best-known poems, and letters and journal entries - to give the essence of his work and thinking. Tennyson was acclaimed in his own day as the chief poetic voice of his age, and he remains one of the most highly regarded masters of the music and mood of poetry. 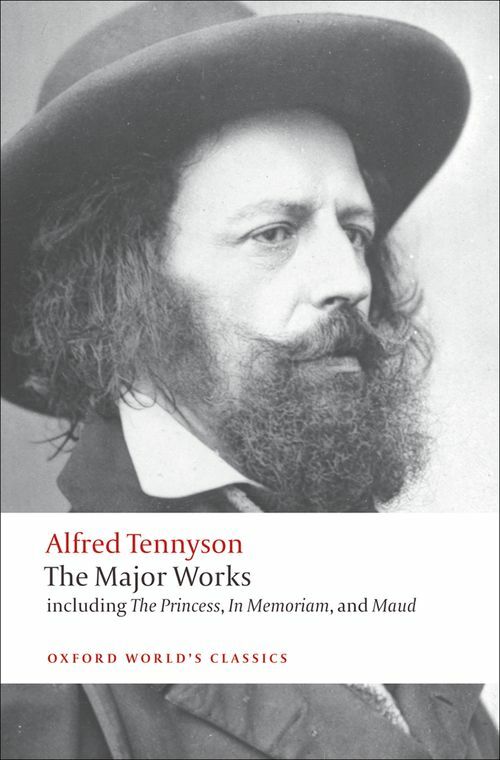 This edition selects extensively from Tennyson's entire career, beginning with his striking juvenilia, through his career as Poet Laureate and the powerful poetry he wrote in his ninth decade. It contains such classics as 'The Lady of Shalott', 'Morte d'Arthur', Break, Break, Break', 'Locksley Hall', 'Ulysses', 'The Charge of the Light Brigade', and 'Tears, Idle Tears'. It also includes in its entirety Tennyson's quasi-feminist epic The Princess, as well as the whole of In Memoriam, Maud, Enoch Arden, and several of the Idylls of the King. The poems are augmented with a broad selection from Tennyson's letters, as well as relevant passages from his son Hallam Tennyson's Memoir of his father, where Tennyson talks widely about his own poetry and the writing of others. Adam Roberts teaches at Royal Holloway, University of London. He edited Robert Browning for the Oxford Authors series and is co-editor of Volume Ten of the Oxford Poetical Works of Robert Browning. He is also a novelist whose science-fiction is published by Gollancz.